Enterprise resource planning (ERP) systems attract a high attention and open source software does it as well. The question is then if, and if so, when do open source ERP systems take off. 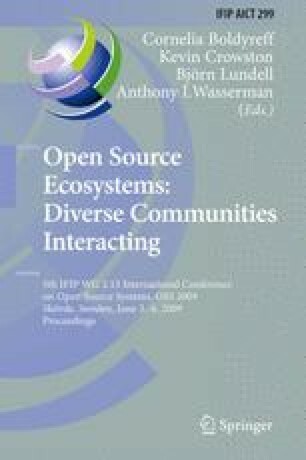 The paper describes the status of open source ERP systems. Based on literature review of ERP system selection criteria based on Web of Science articles, it discusses reported reasons for choosing open source or proprietary ERP systems. Last but not least, the article presents some conclusions that could act as input for future research. The paper aims at building up a foundation for the basic question: What are the reasons for an organization to adopt open source ERP systems.